Scrapbooks offers the opportunity to create a special memory book for children gone too soon. 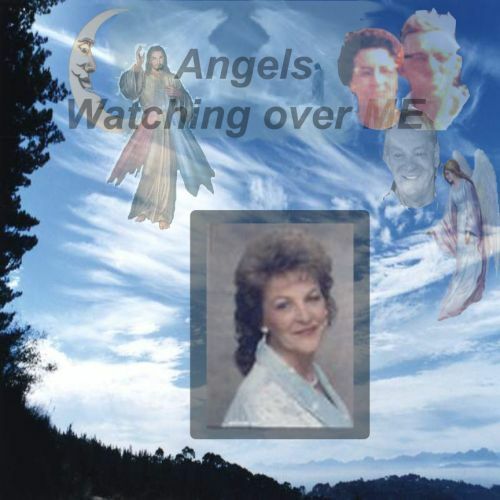 You can also share your Funeral Scrapbook Layouts here. A dedicated page has been created for you to upload and share your own Funeral Scrapbooking Layouts, Baptism Scrapbook Layouts, Family Layouts, Birthday scrapbooking Layouts etc. Just go to your Scrapbooking Layouts Page and choose the most relevant scrapbooking theme for your Scrapbook. Return from Funeral Scrapbooking page to Scrapbooking Ideas Layouts Gallery Home Page.